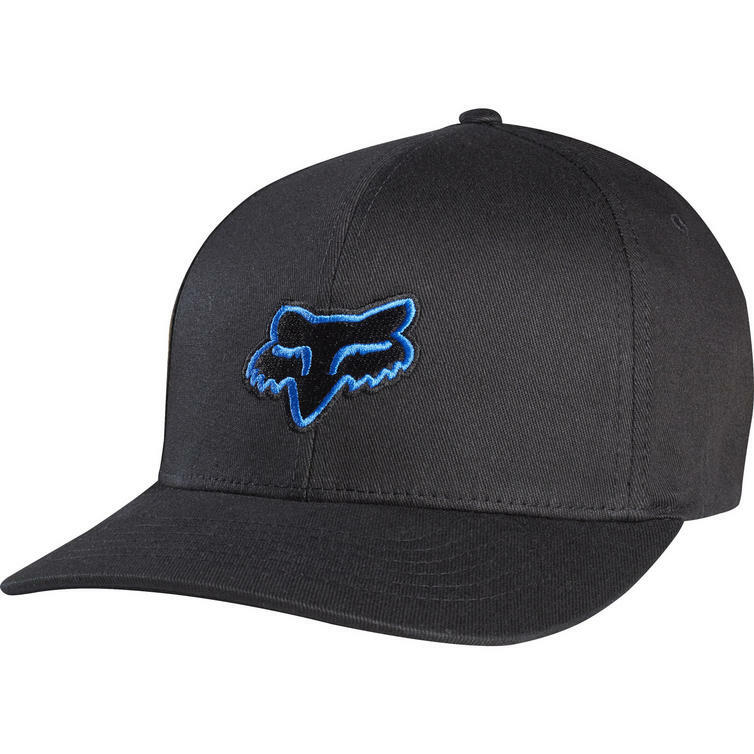 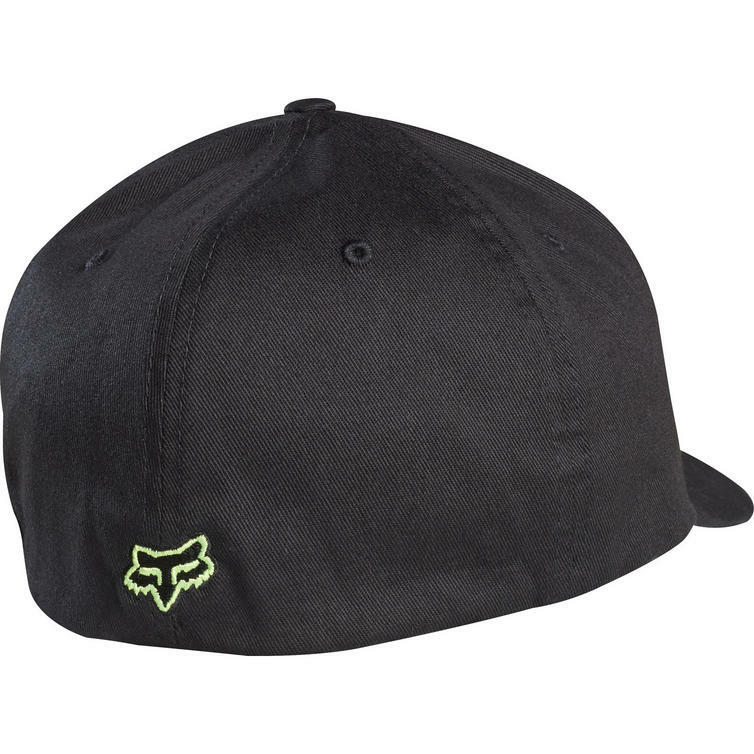 The Fox Racing Boys Legacy Flexfit Cap is part of the latest Fox Racing collection. 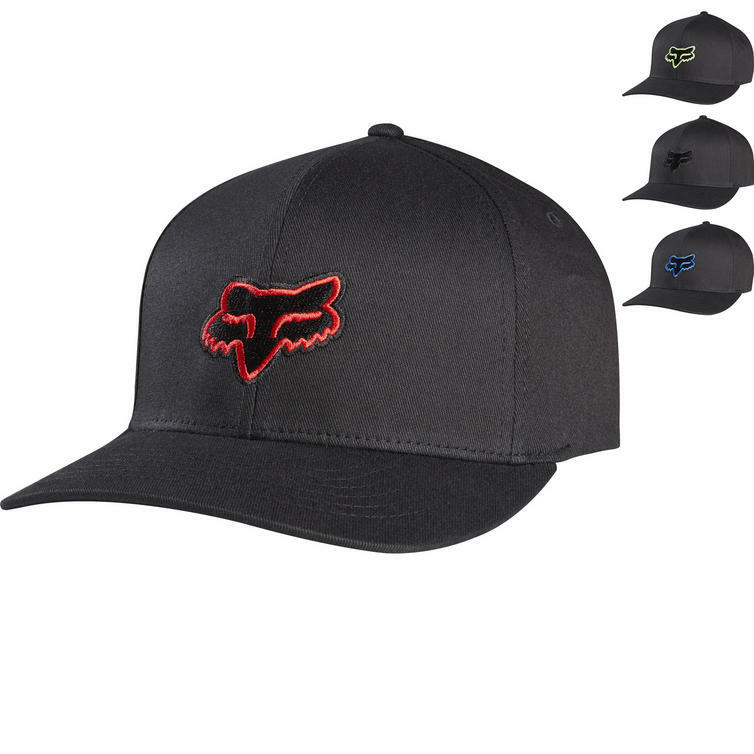 A go-to for any Fox fan, the Youth Boys Legacy Flexfit continues to be one of Fox Racing's most popular sellers. 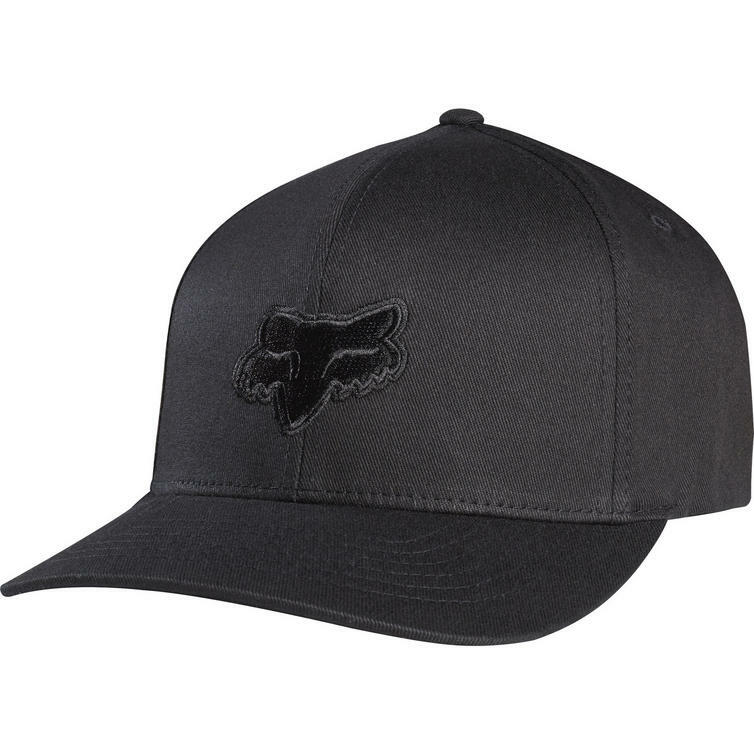 It features the iconic Fox Head embroidery on the front and back - the art is in the simplicity. View all Fox Racing Junior Casual Clothing. 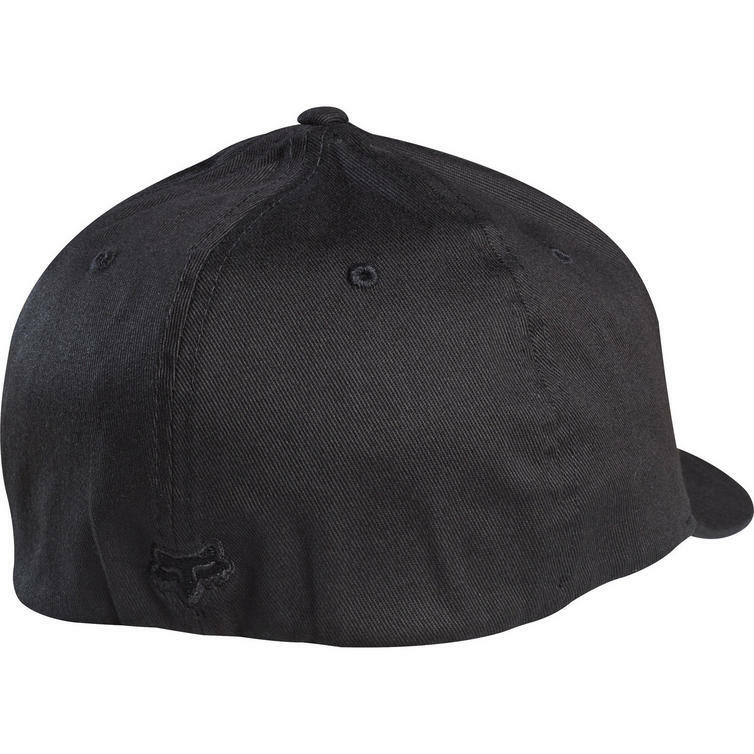 View all Casual Wear.